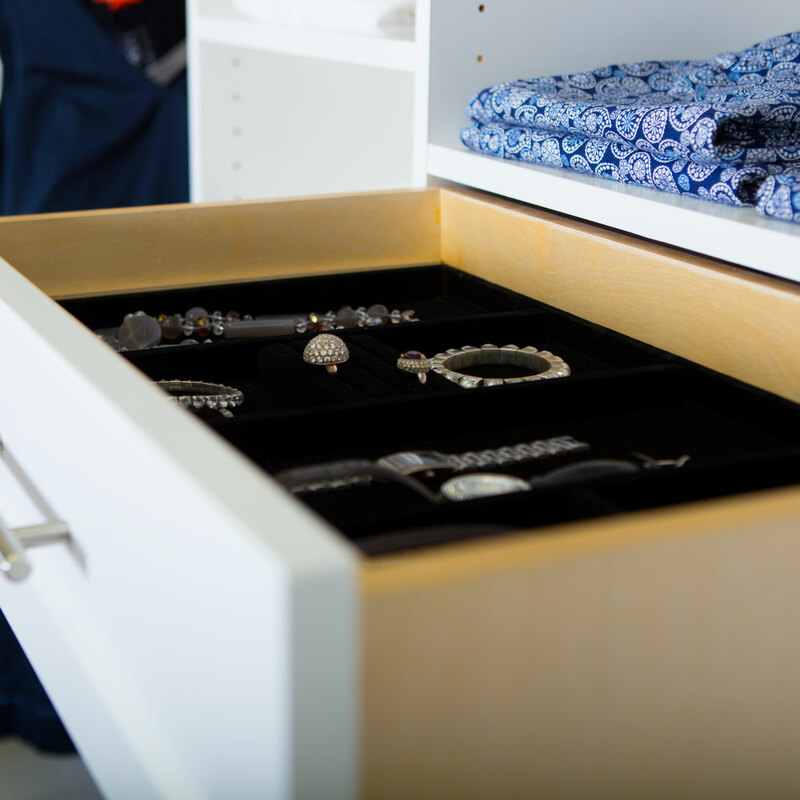 At Sunburst Shutters, Blinds & Closets, we feature our own fully customizable Lifestyle Closet organizers. 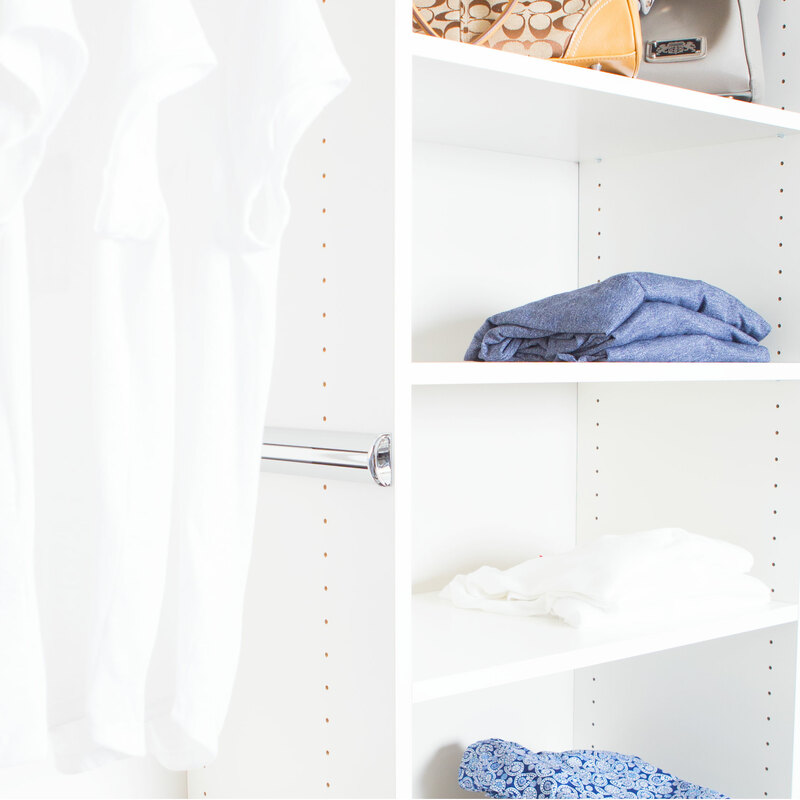 Closet organizers allow you freedom in how you can sort, store, and find all your items. 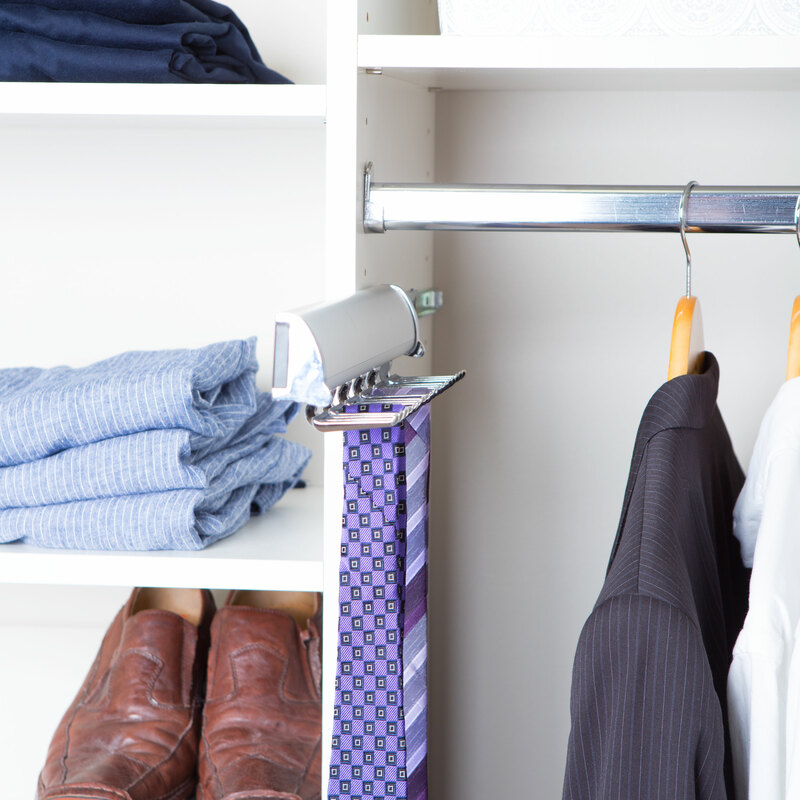 With added organizers, the benefit is that it helps you quickly locate what you are looking for. 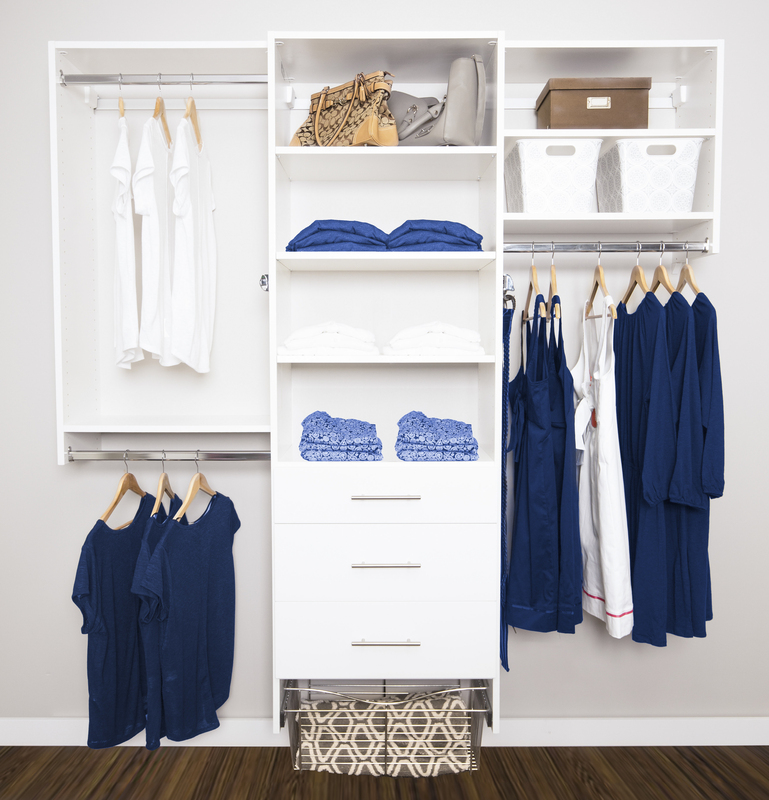 With the proper closet organizers, discover a life that’s simpler and more organized with all the style of your personality. 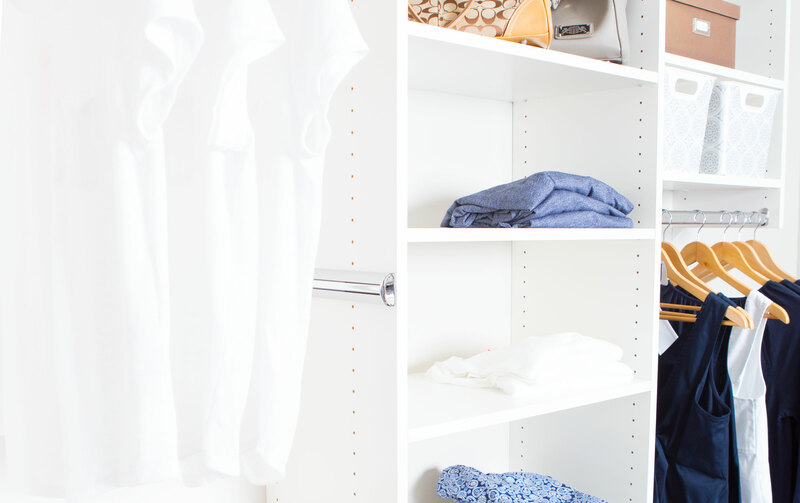 What are the option I can ask for my closet? 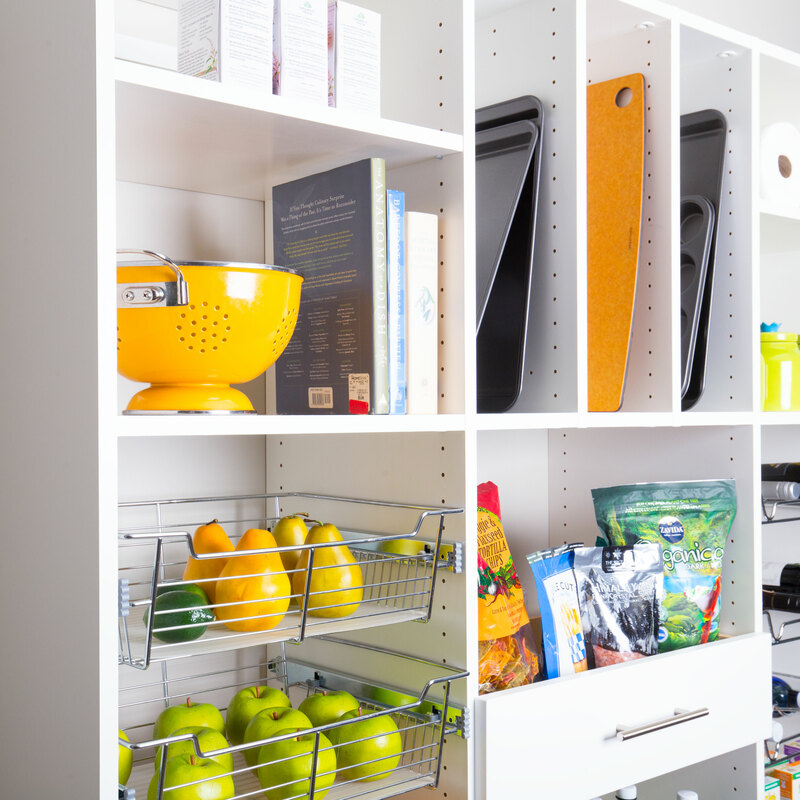 Storage space is essential for a Vancouver home, and the right storage space can add a unique aesthetic appeal that calls to a person’s personality. 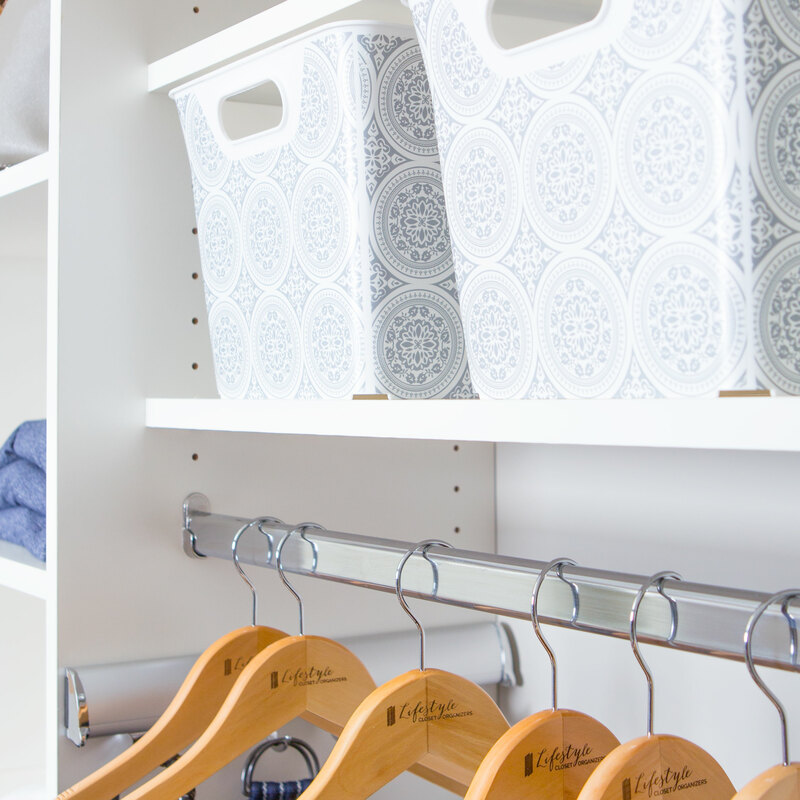 Combining functionality and expression, closet spaces simply boost a home’s appeal and help ease your everyday tasks while still looking stylish. 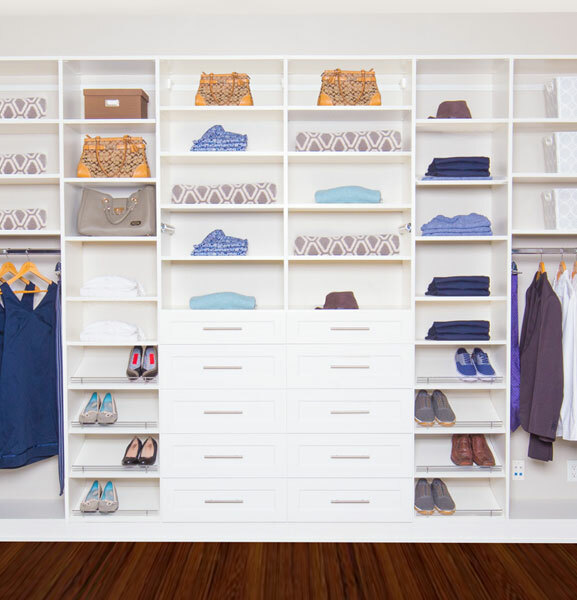 Where can I set my custom closet? 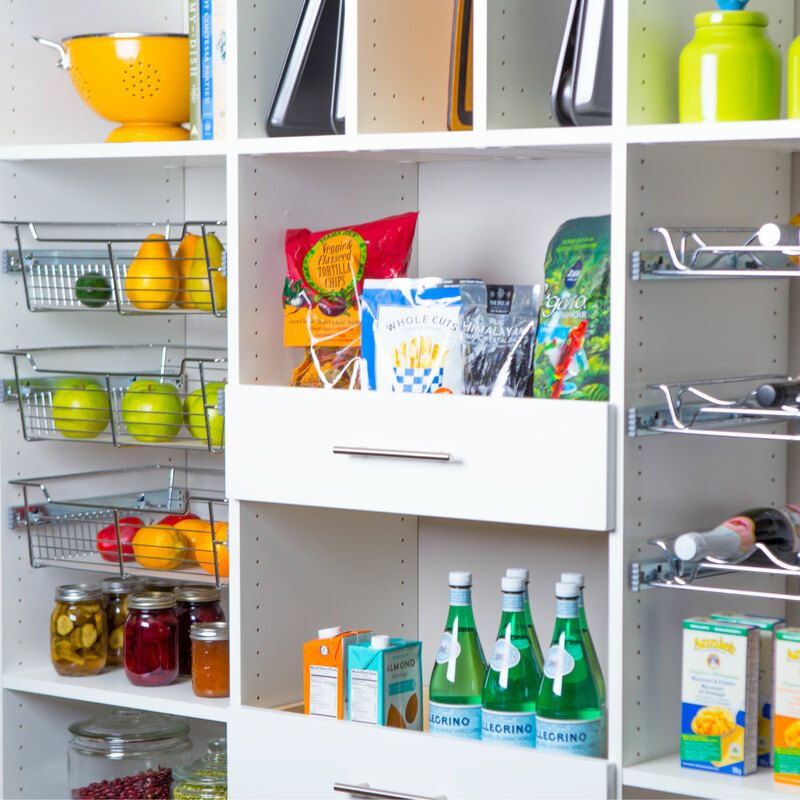 One of the benefits of a reach-in storage system is its ability to be adapted. 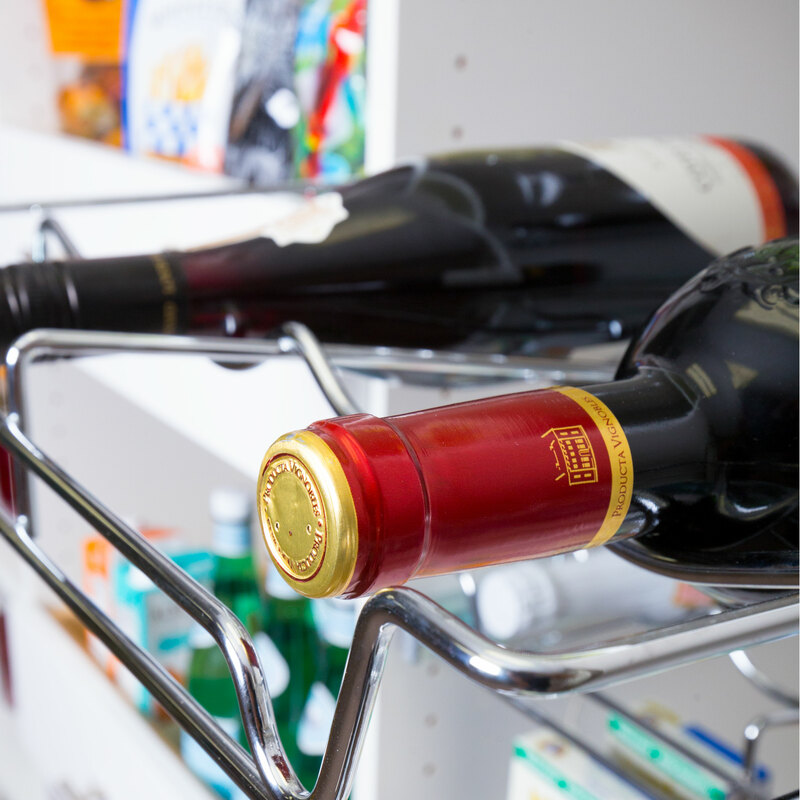 As your storage needs change, you can alter the configuration of the system, moving racks to places where you need them. 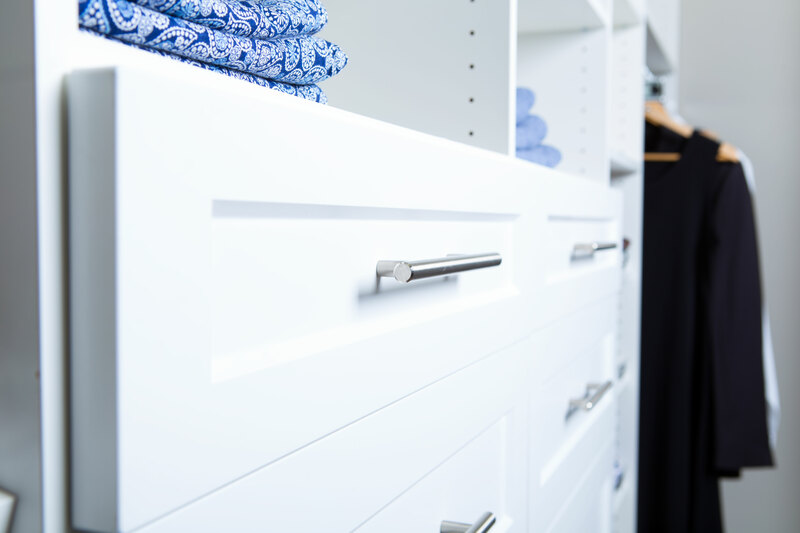 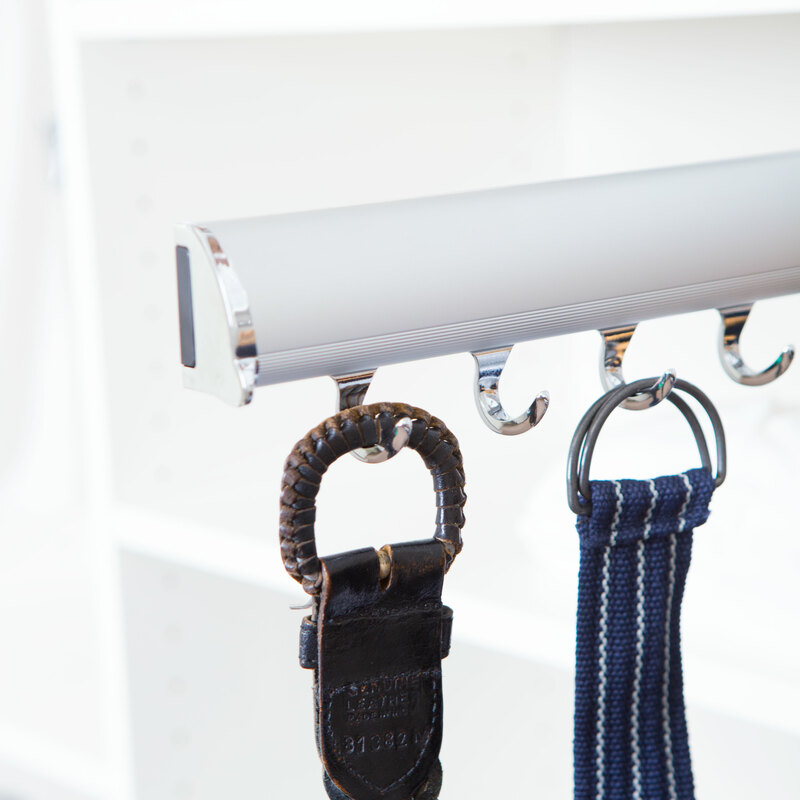 At Sunburst Shutters & Closets, we offer completely customizable reach-in storage closets. 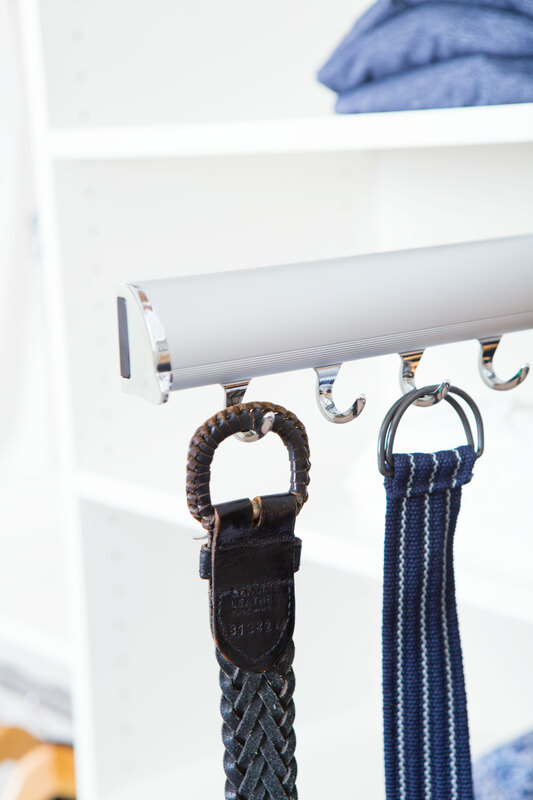 For your full options, consult with one of our staff members to see what we can do for you! 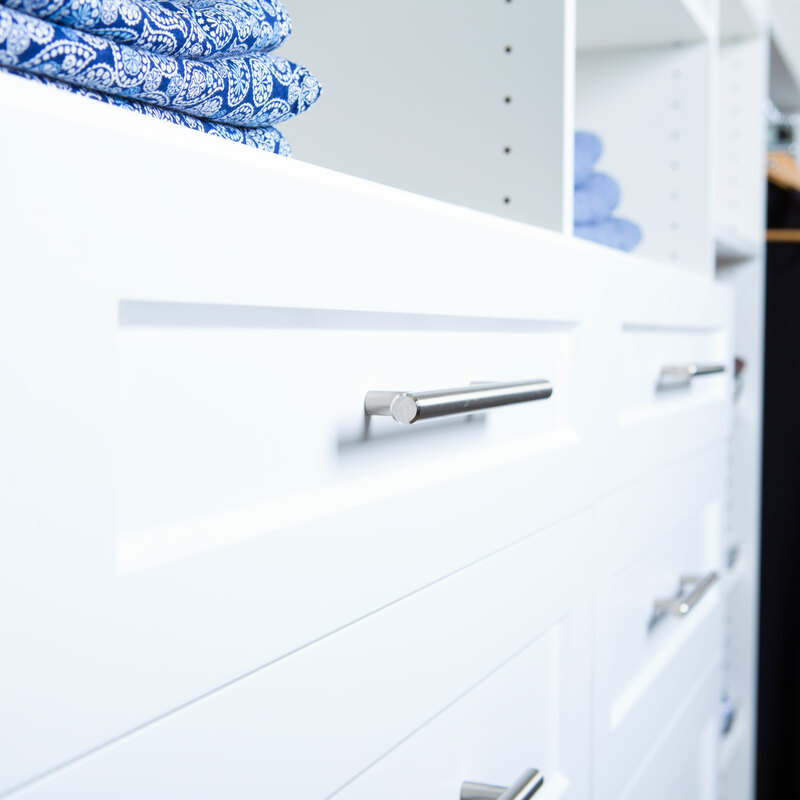 The entry spaces of your home are spaces that are easily overlooked, but is crucial for the function of your home. 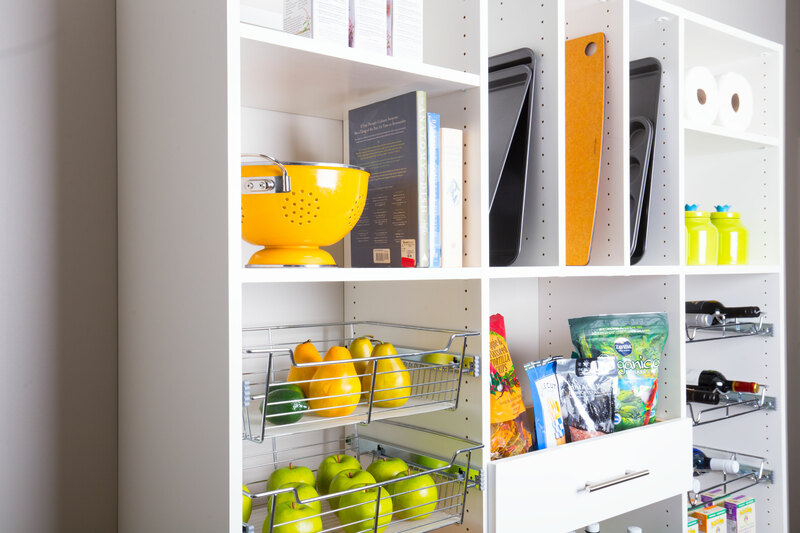 Entry spaces are the first place that a person sees when they walk into your home. 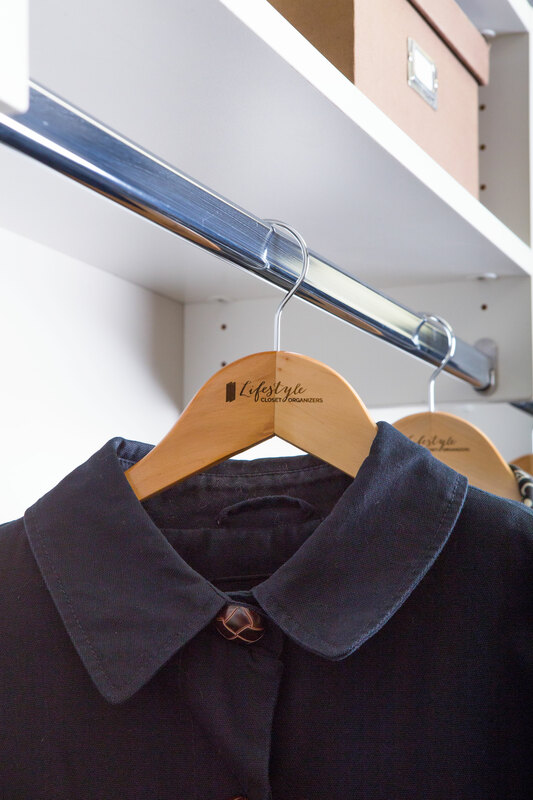 Chances are, you pass through it every day on your way to work and when you get back home, so keeping it functional and aesthetically pleasing is a good investment. 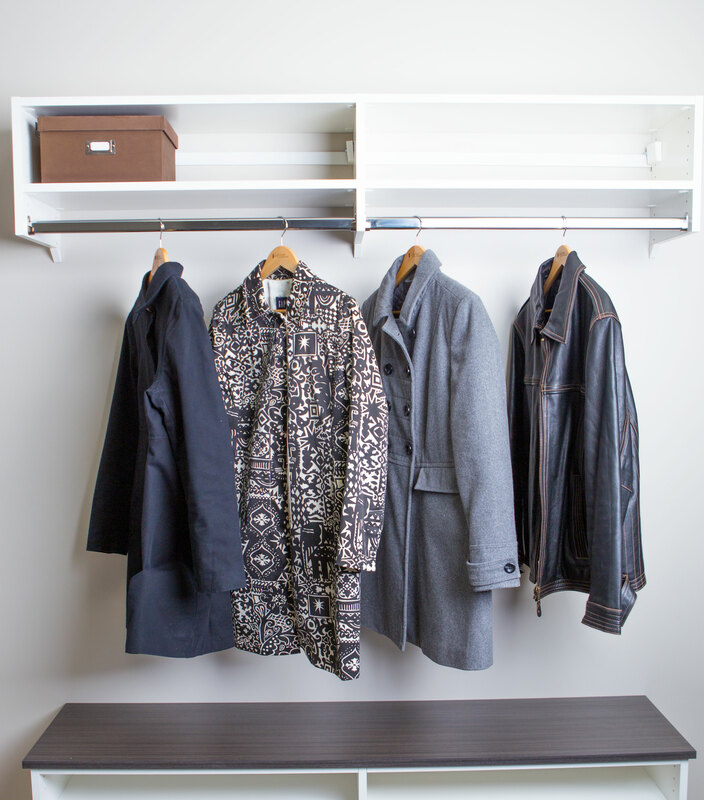 Equip your entry room with the appropriate shoe racks and coat closets to store everything you need when you’re on your way. 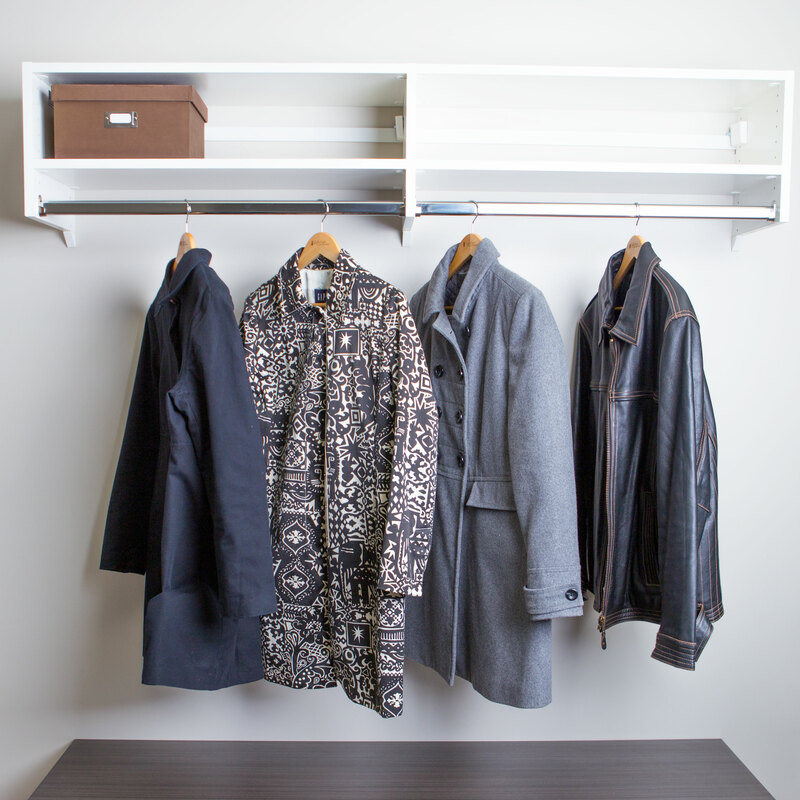 For those who want a mud room, we can help design a space that lets you store all your rain gear before entering your home. 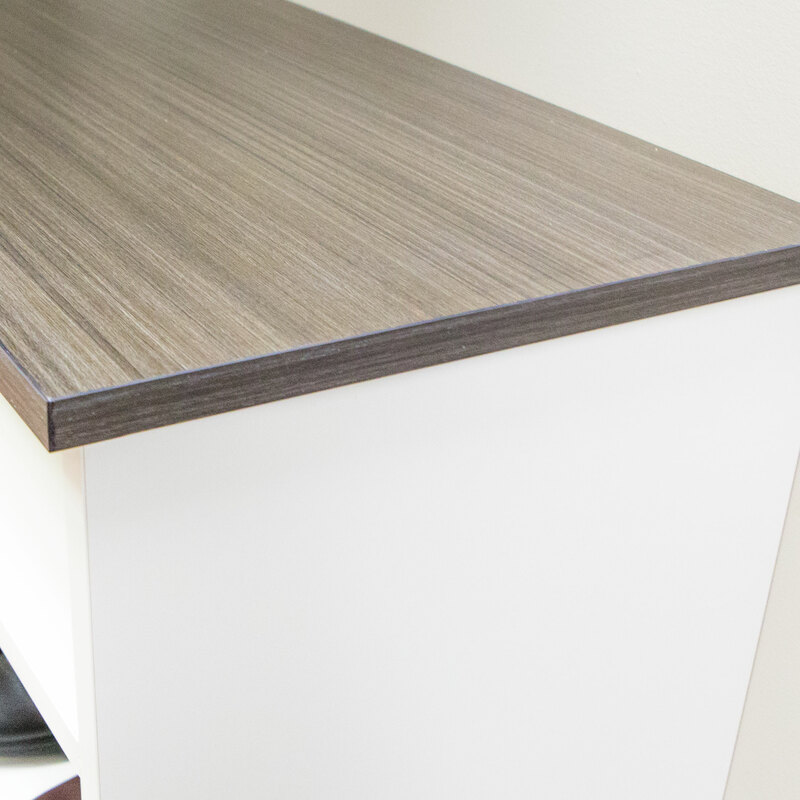 The result is improved cleanliness during those rainy or snowy days, and a smooth transition from the outdoors into the warm, cozy indoors. 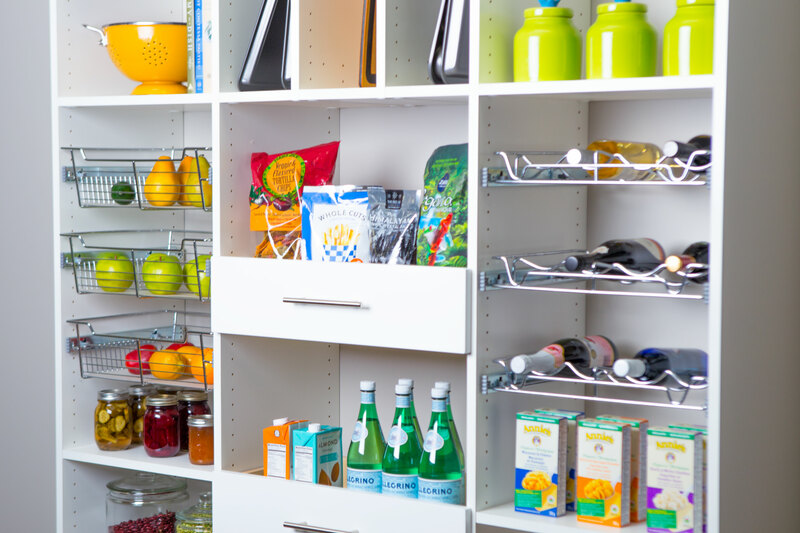 For specialty organization solutions, Sunburst offers a unique approach in transforming your home to maximize storage space even in places that usually cannot be turned into living spaces. 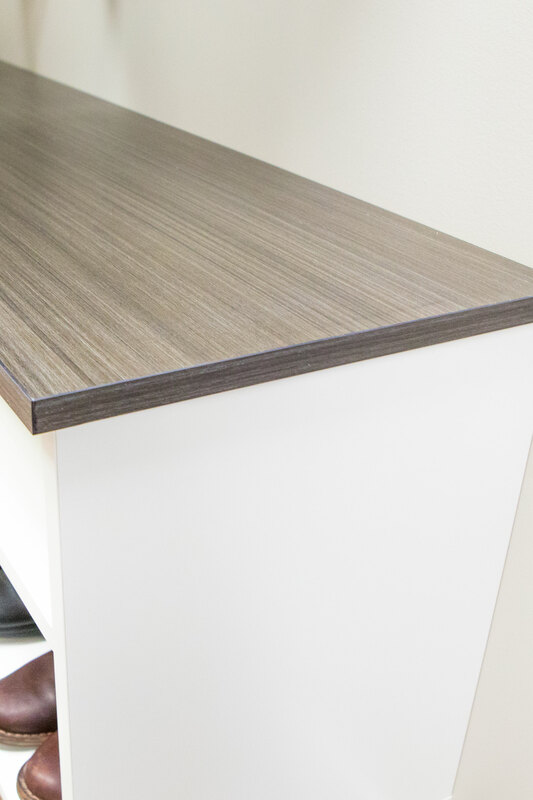 Through our professional design team, we want to efficienctly maximize your space, allowing you greater ease in your quality of life. 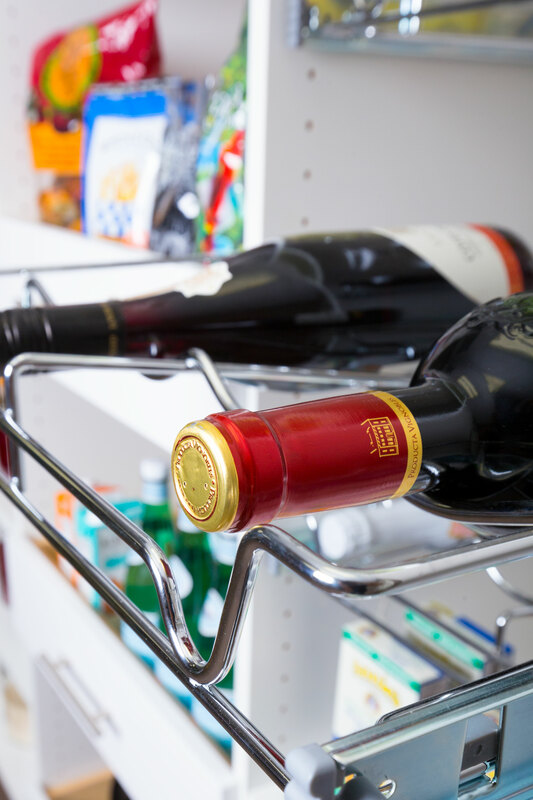 For instance, when you need a place for wine storage, we can help you create a pantry complete with roll-out wine racks, roller baskets, custom-sized compartments and much more. 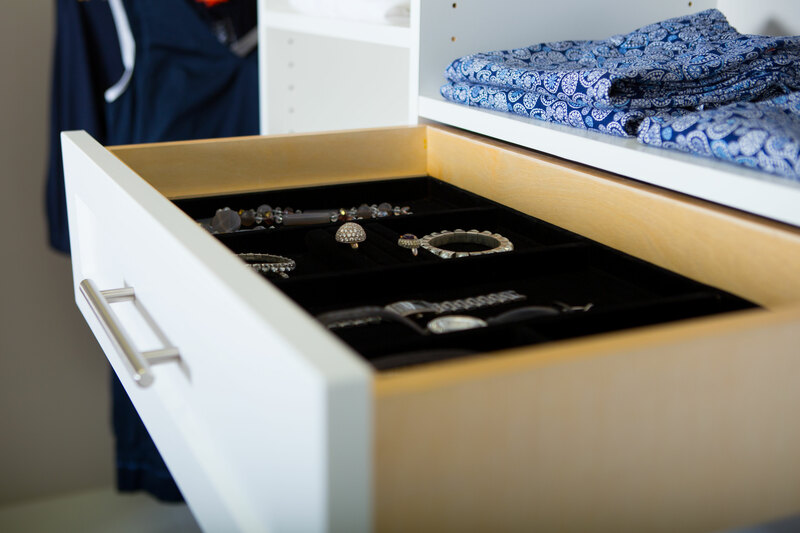 At Sunburst Shutters & Closets, we know how to turn spaces into ones that have multiple purposes so that, even in smaller homes, you can still have enough space to keep your things. 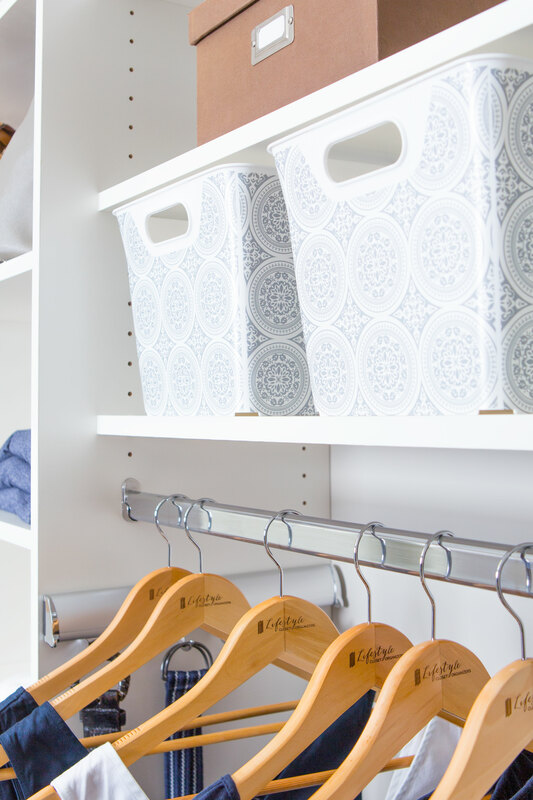 A well-developed walk-in storage room not only adds organizational structure to your home that helps you with your everyday life but also adds personality and style to your home. 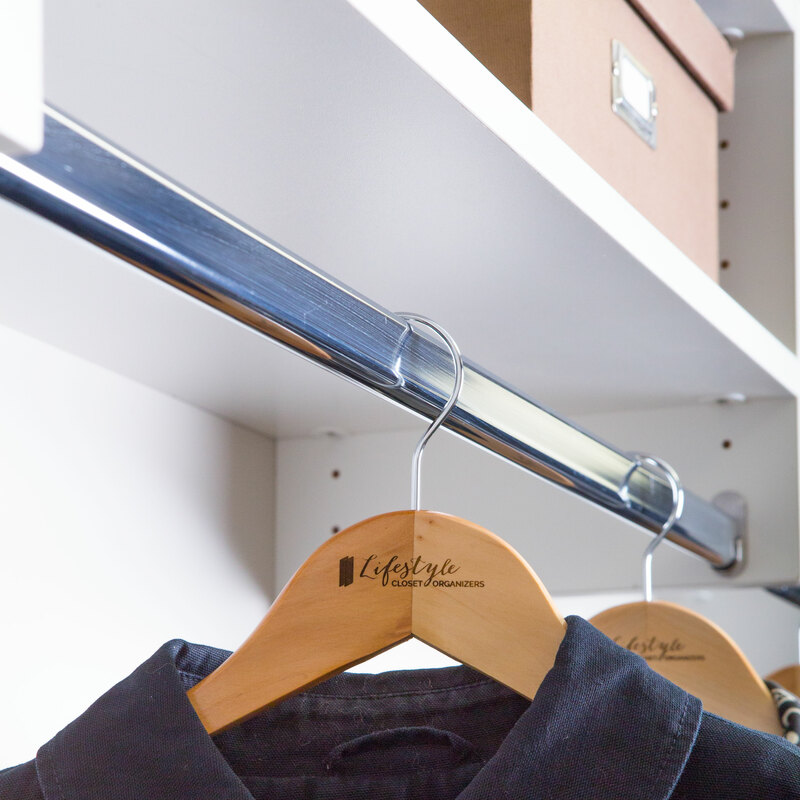 The main benefit of a walk-in closet is the amount of access it has. 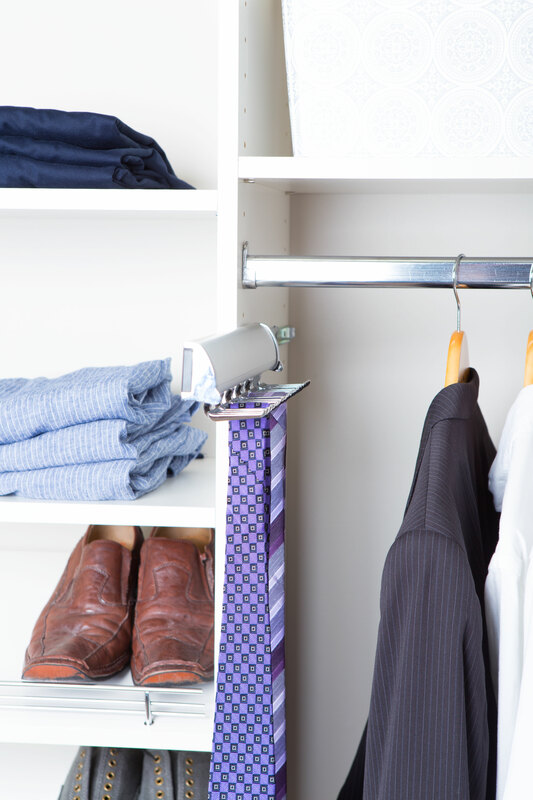 You can reach all of your clothes, ensuring that you never forget about that pair of pants that you bought long ago and loved. 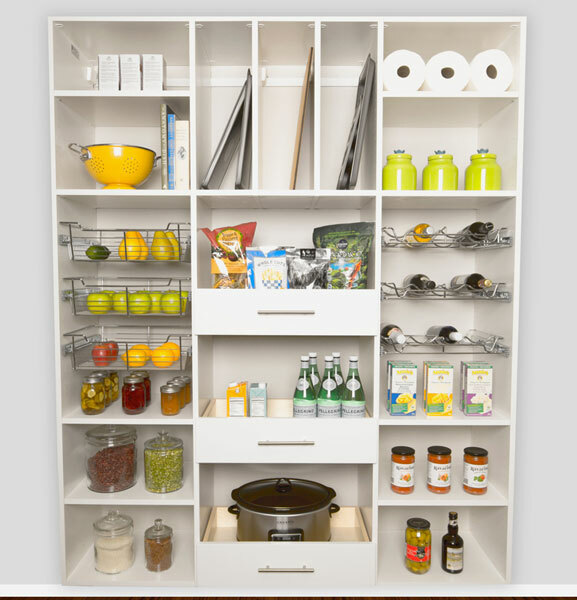 It keeps you organized and your things accessible.